Are the Intoxilyzer 8000 Results Accurate? 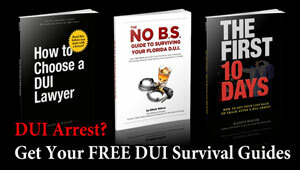 Arrested for a Tampa DUI and took the breath test? Use the online DUI calculator to see if the results are accurate. To find out, start by using the online BAC calculator to get an estimate of what your BAC level should have been, and then compare it to the breath alcohol results printed by the Intoxilyzer 8000. If the results are substantially different from your expected BAC, there may be a medical or physiological reason why your BAC was overestimated, or there may be an engineering or maintenance issue with the Intoxilyzer 8000. Either way, there may be an issue that we can use to attack the Intoxilyzer breath test results and give you a better chance of avoiding a Tampa DUI conviction. 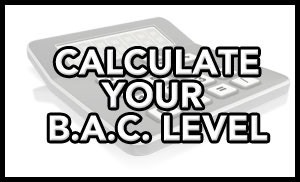 This online BAC calculator is good for estimating your BAC level, but your actual BAC will vary depending on a host of different factors, such as your hydration status, recent meals, fluid intake, kidney function, and much more. Everyone is different — BAC calculators are merely an estimate. A breathalyzer or blood test is the only way to have an accurate measurement. This calculator assumes the legal limit for driving is 0.08% and 21 years old. 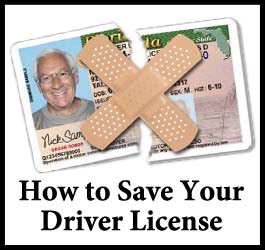 Please note that the legal limit for driving may vary depending on state/country and your age. All calculations are based on the US Department of Transportation. But that may be the worst thing you can do. 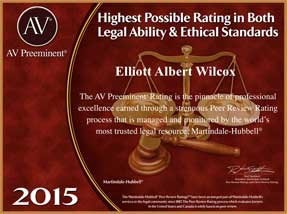 Pleading guilty to a DUI that you don’t deserve can be an expensive proposition – in many cases, it would be at least a $10,000 mistake! Before you make any final decisions about what to do with you about your case, even if you have a sky-high BAC level, make sure you check with an experienced Tampa DUI attorney to review the issues in your case, including the Intoxilyzer 8000 results.